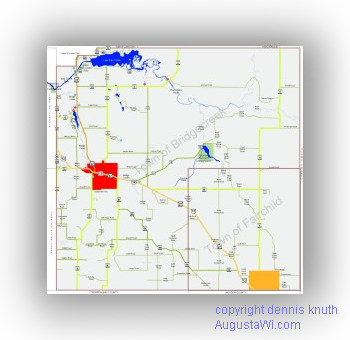 You can find the location of the Donald Eisberner Memorial, on Chaney Road , Augusta, WI 54722 on the Town of BridgeCreek Map. Welcome to the Donald L Eisberner Memorial Forest and Canoe Landing which lies on the corner of Chaney Road and Canoe Landing Road in the hear of Eau Claire County Forest. 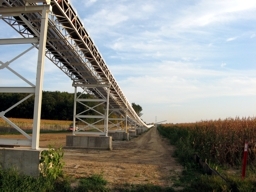 The Eau Clair County Forest is Valued not only for the forest resources and also the use of outdoor enthusiasts from the surrounding communities. The site is dedicated to Don Eisberner who lost his life at this spot on April 24, 1982 as a firefighter for the Department of Natural Resources. This site serves both as a memorial to Don Eisberner and a powerful forest fire prevention message to the community and forest visitors. Don Eisberner, 48, was a 30-year veteran of the Department of Natural Resources (DNR). 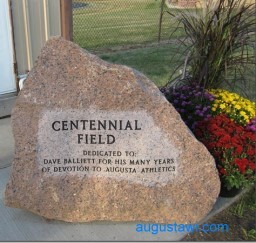 He Attended grade school at Humbird, Wisconsin, and graduated in 1951 from Fairchild High School. He was hired on March 17, 1952 as a lookout tower man and forest fire fighter and equipment operator, Don worked on cooperative efforts to improve forestry and wildlife programs. During his career as a forest fire control assistant with the Fairchild Ranger Station, he proved exceptional service to the citizens of Wisconsin, protecting them and their land from fire and teaching youth about fire prevention as Smokey Bear. Don was involved with the local union chapter and was an active member of the community. He was a dedicated husband and father of seven children. 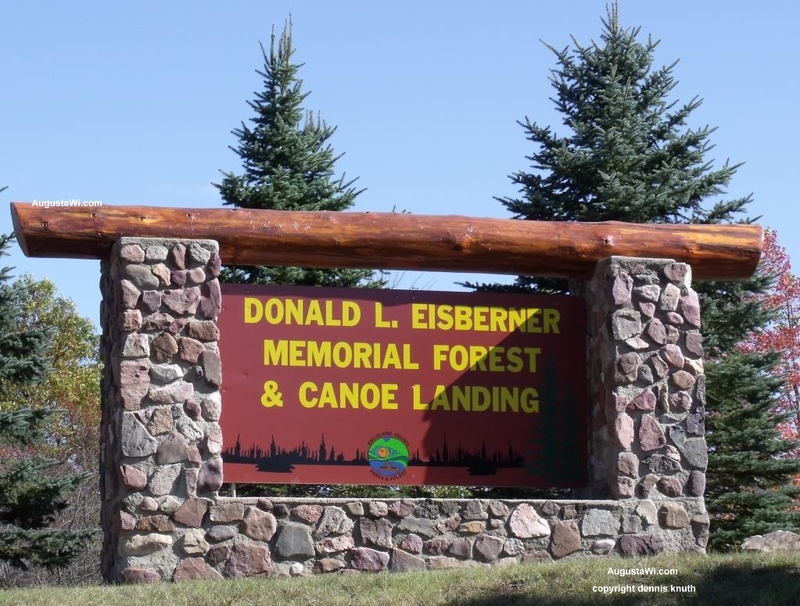 The forest and canoe landing site is dedicated to Don Eisberner who lost his life in 1982, while fighting a 274-acre forest fire that started from an unattended campfire. He was one of the first fire fighters to arrive at the scene of the fire. The fire spread to dry grass and into a young pine plantation. With a sudden wind shift, the fire turned and trapped Don and his tractor plow unit. The weekend fire conditions had been rated as extremely hazardous. Ironically, in 1994 a second fire escaped an unattended campfire at the canoe landing burning an even larger area.